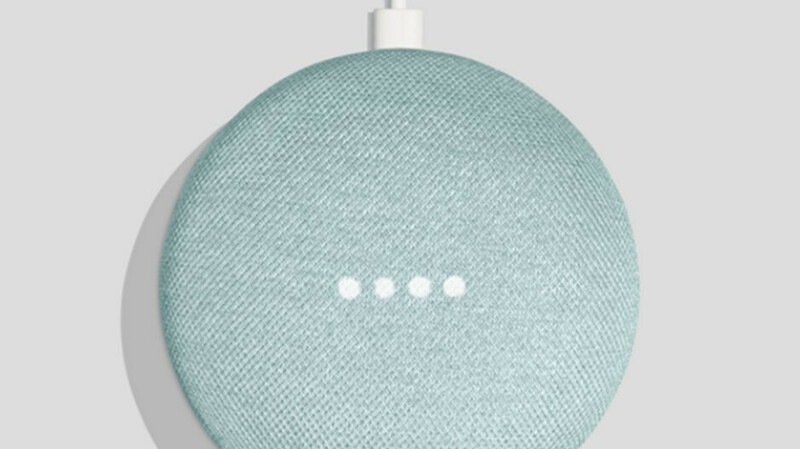 The world's best-selling smart speaker, Google Home Mini has just received a new color option in the United States, and soon other territories – Aqua. This is the first new color added by Google since the Home Mini made its debut on the market last year. As some of you probably know already, Google Home Mini usually sell for $50, but you don't have to search too hard to find cheaper (or even free if you buy something else). The new Google Home Mini in Aqua will be available from the Google Store and Walmart online later this month. The Google Home Mini in Aqua doesn't bring anything new in terms of feature, but it's got the same price as the other color options (chalk, charcoal, and coral). If you haven't yet read about Google's home speakers, you'll be happy to know that the Home Mini will allow you to play music from YouTube Music, Pandora, and Spotify. Naturally, you can ask the smart speaker funny questions like “What sound does a unicorn make?” or “Tell me a joke.” Don't forget to start with “Hey Google” though if you want to start interacting with the Google Home Mini. Is this a sign that we wont get an update?